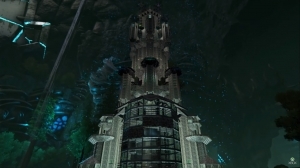 ARK: Survival features a brand new map and is live on Steam today. Your story ends where it all began: on Earth. Titans are roaming the land and Element-corrupted creatures are everywhere. It’s up to you to tame these exotic creatures and build a Mek powerful enough to defeat the horrific Titans. 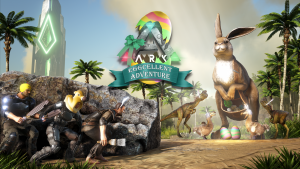 ARK is also free on Steam t his week, where the base game is available until November 11th, 2018. There are also massive discounts on ARK and its expansion packs, Scorched Earth and Aberration. The Extinction update is coming to Playstation 4 and Xbox One on November 13th.